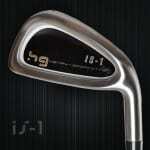 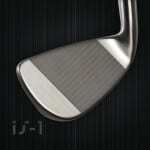 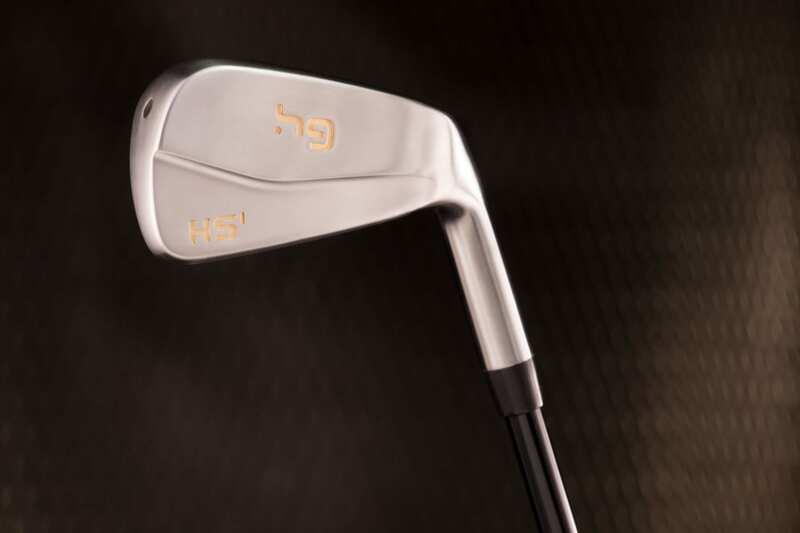 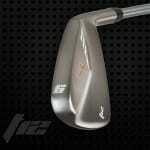 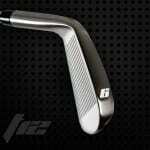 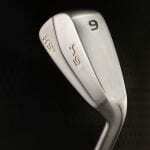 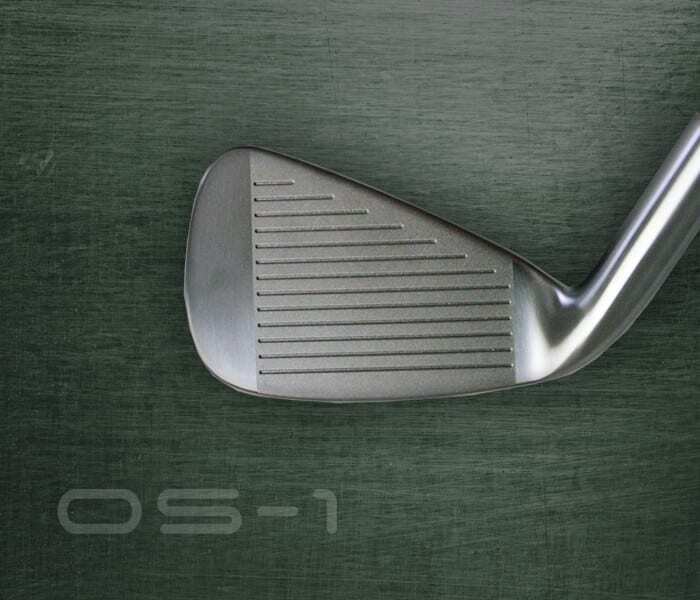 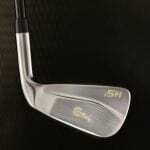 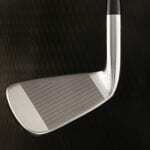 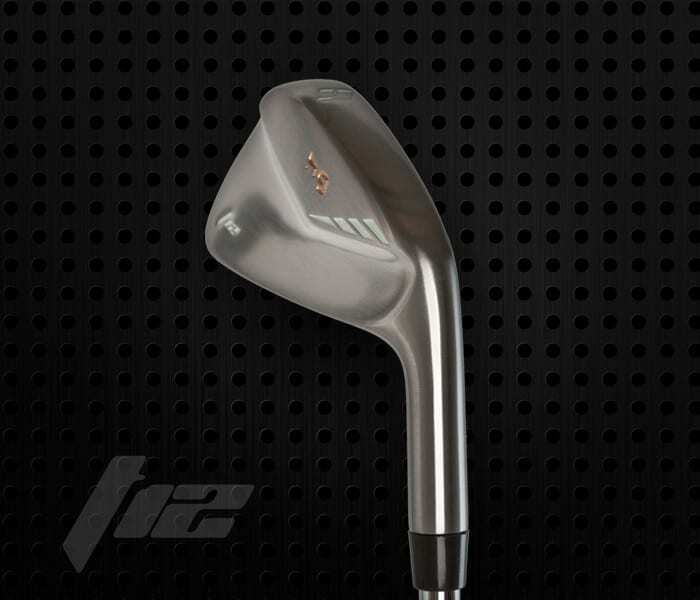 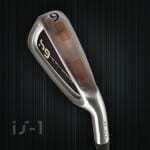 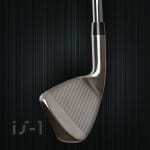 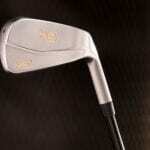 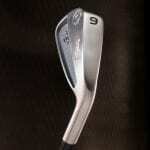 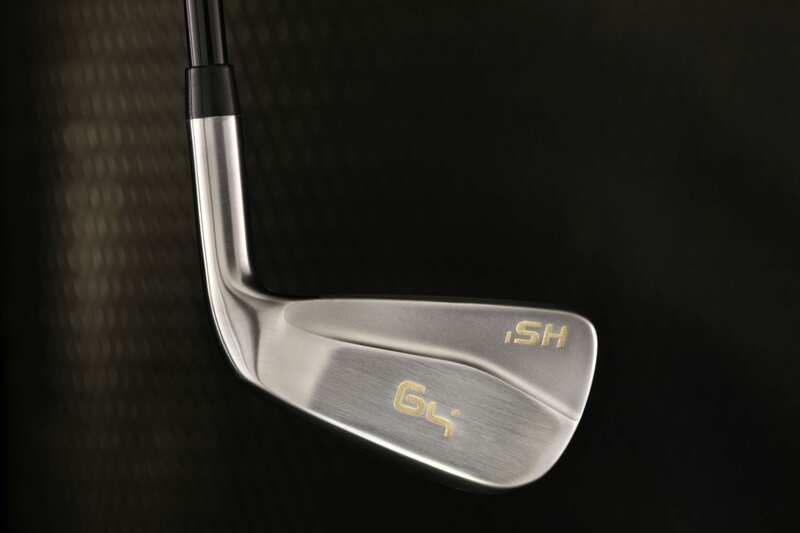 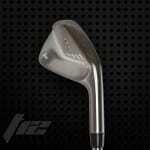 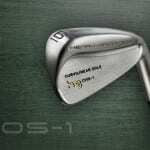 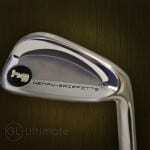 This iron was design to maximize trajectory and minimize distance loss with off centered hits. 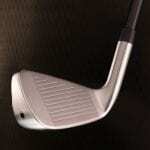 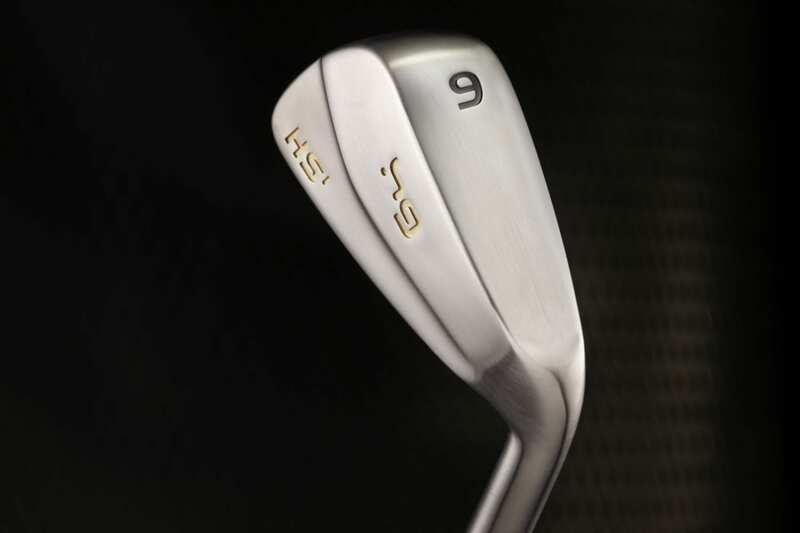 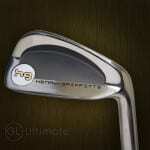 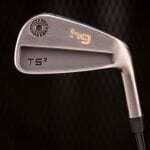 The sole was calculated to be very stable through impact producing high straight shots. 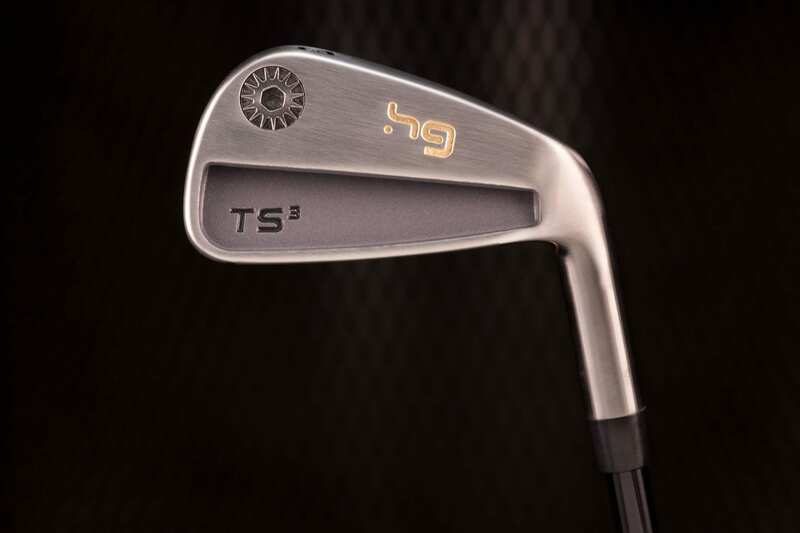 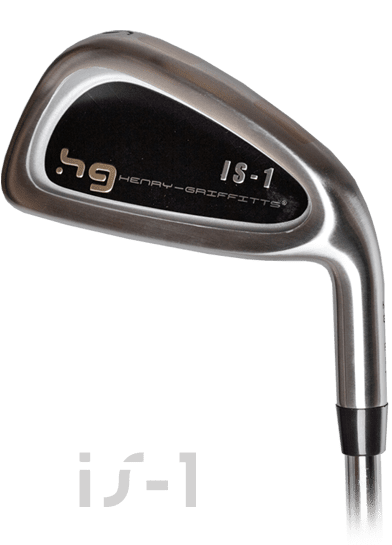 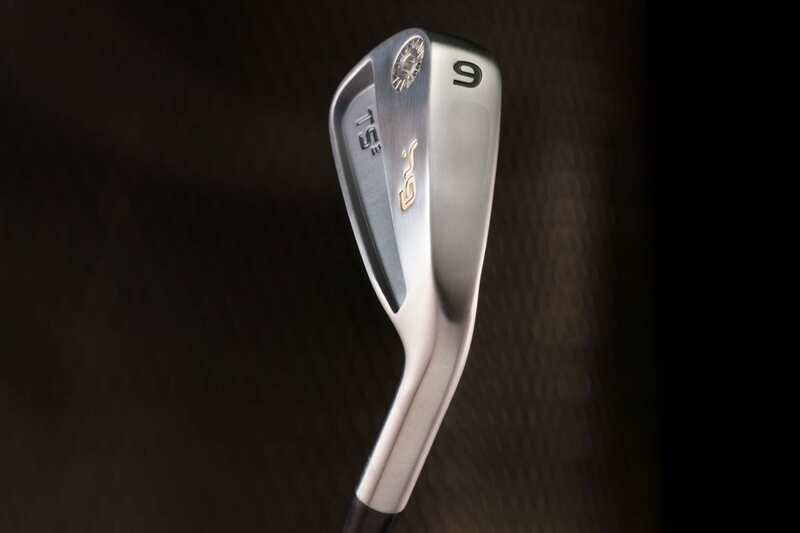 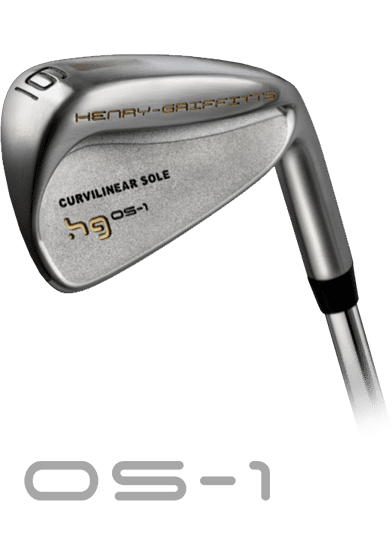 This iron was designed to have all the control of a tour blade and the forgiveness of a precision weighted cavity-back iron. 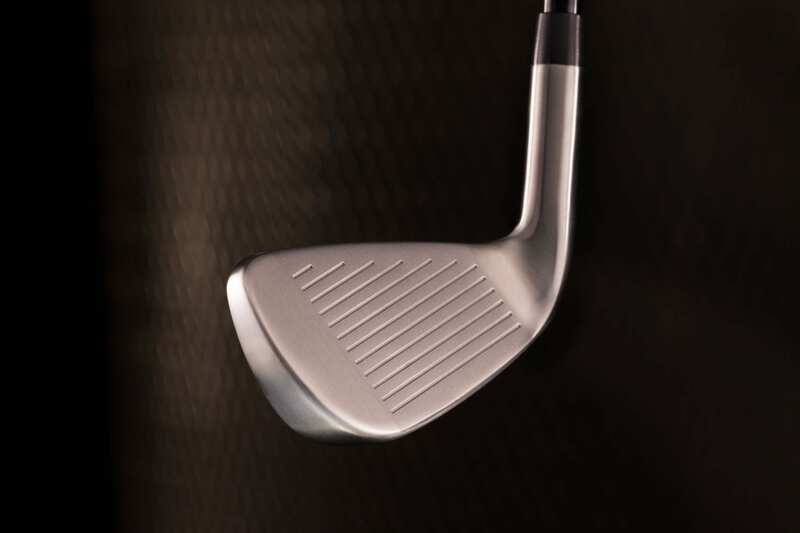 The sole of the TS3 is specifically designed to help work the ball and incorporates the latest thin face technology to maximize distance. 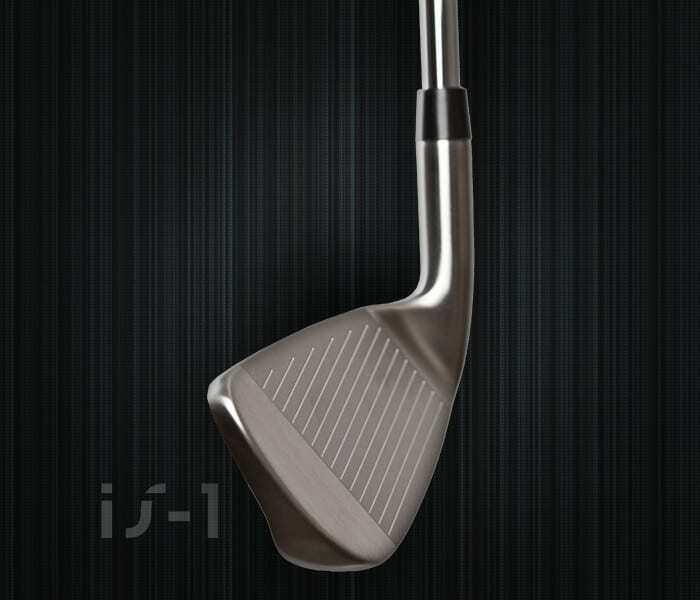 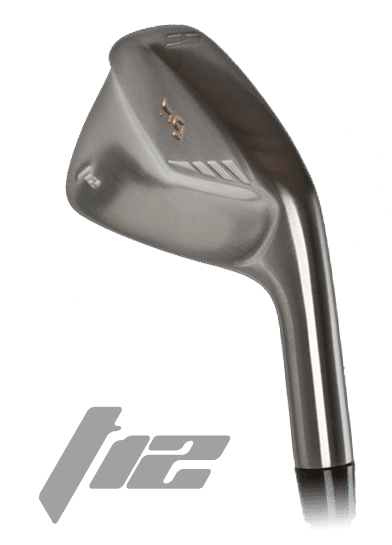 Take a look at the T12. 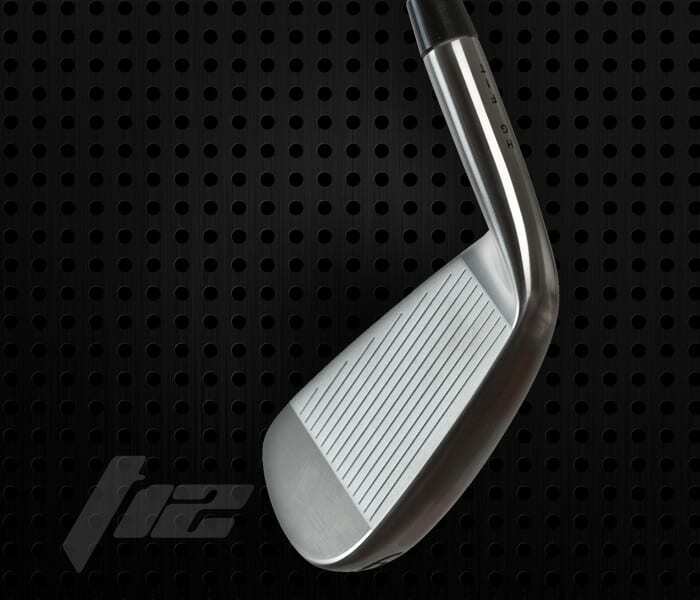 The clean lines encourage confidence and the performance seals the deal. 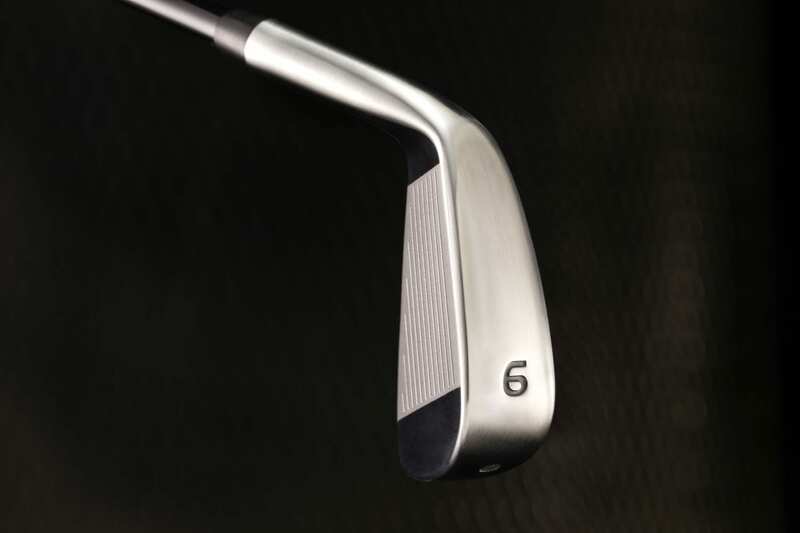 This non-offset design will allow you to work the ball from a variety of lies. 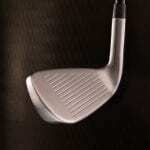 The ball gets airborne quickly and follows the trajectory and direction you want. 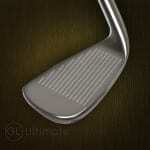 Nothing but a solid design that lowers the center of gravity and helps keep the ball on line. 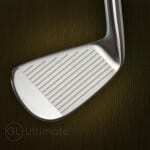 And the grooves conform to USGA Rules. 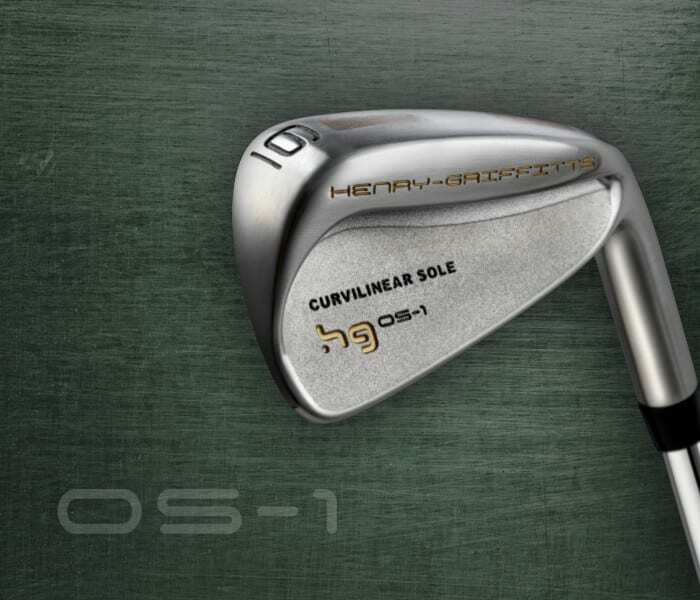 The performance of this model speaks for itself. 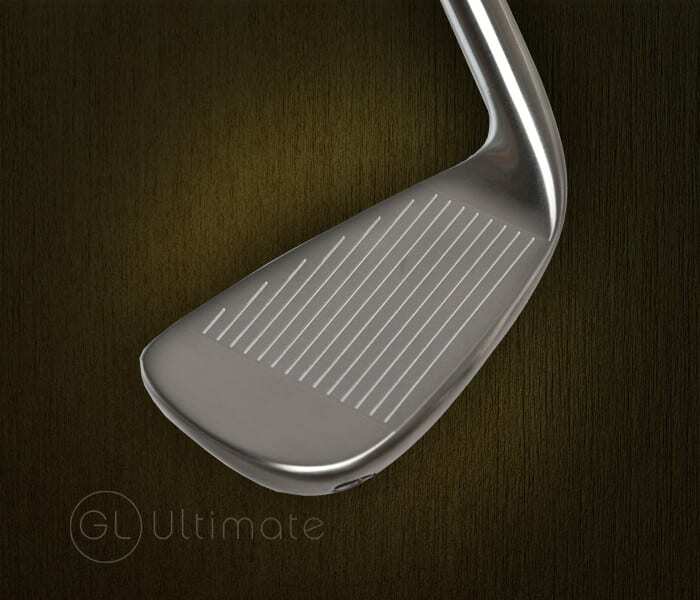 This model is only available in left hand currently. 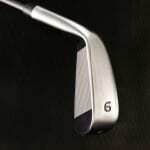 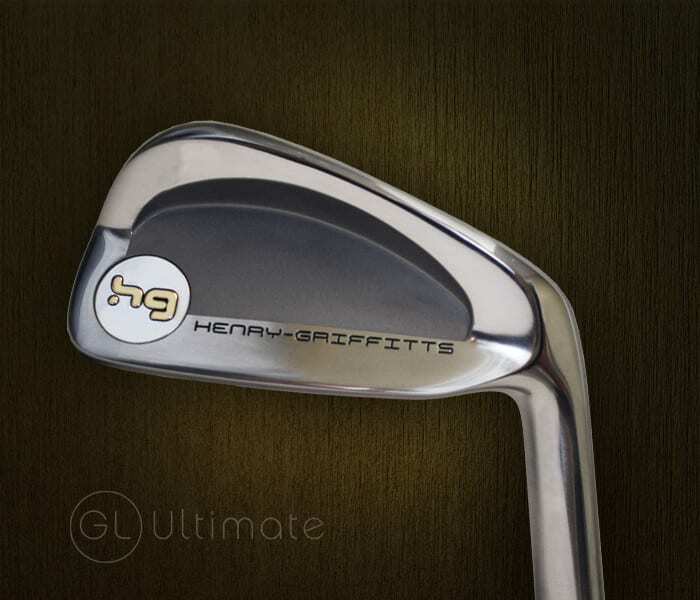 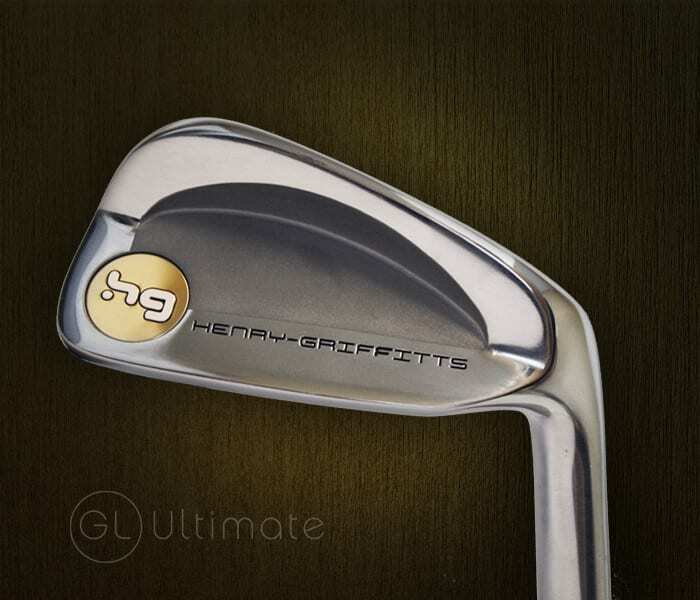 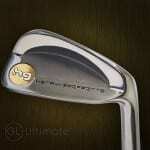 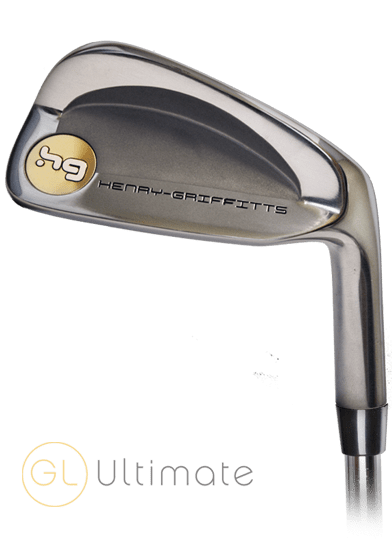 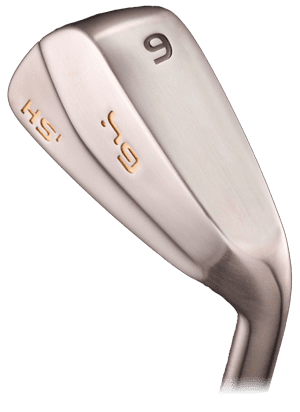 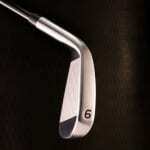 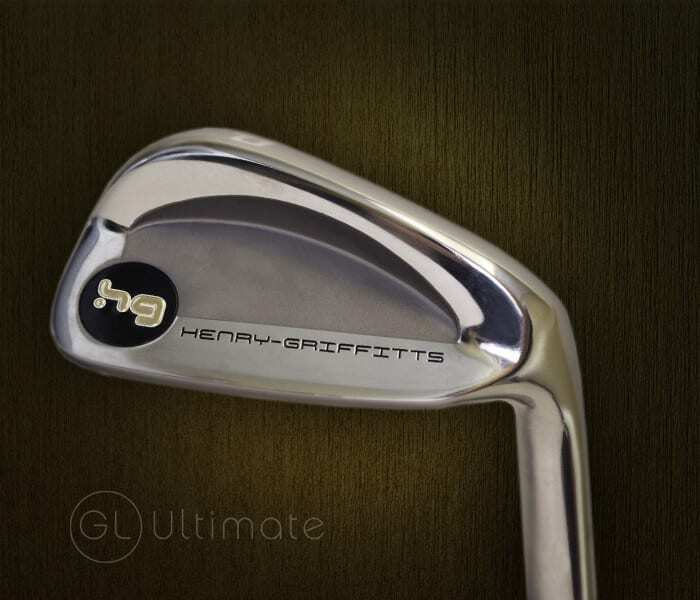 This intermediate offset is a large blade with tungsten/copper inserts in the sole to lower the center of gravity. 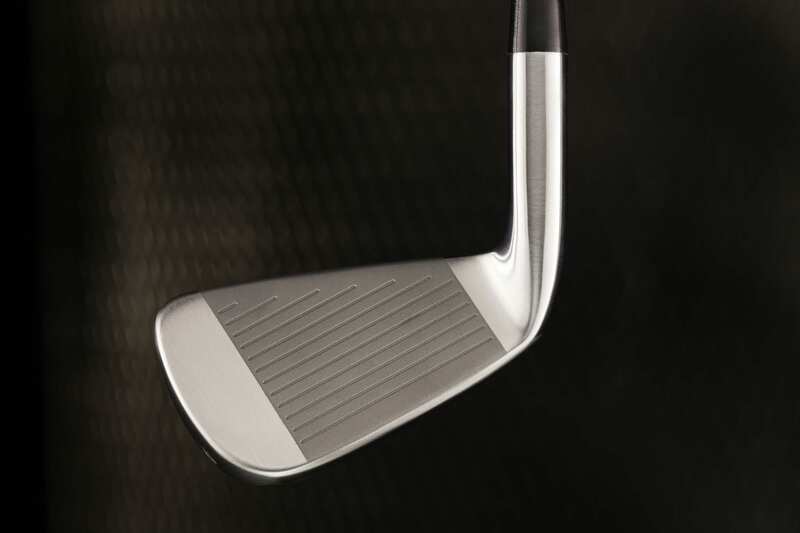 These weights are strategically located toward the toe and the heel to increase the clubhead’s moment of inertial and stability. 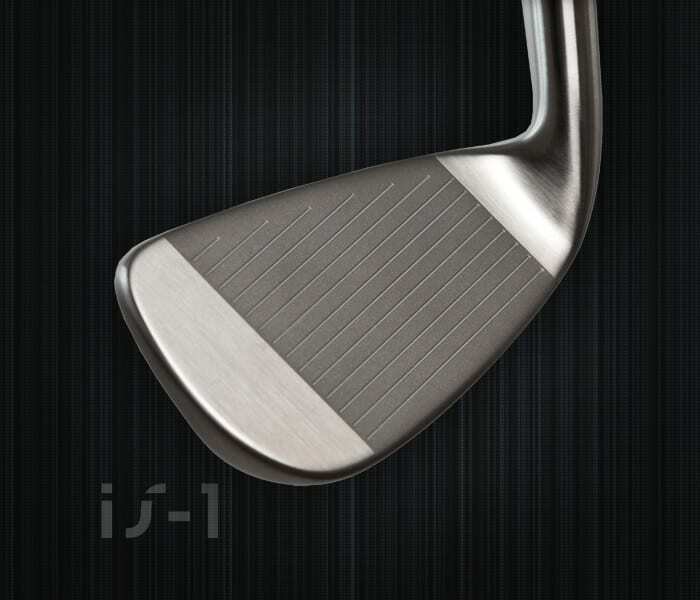 The sole has a four-way radius that works wonders from all lie conditions. 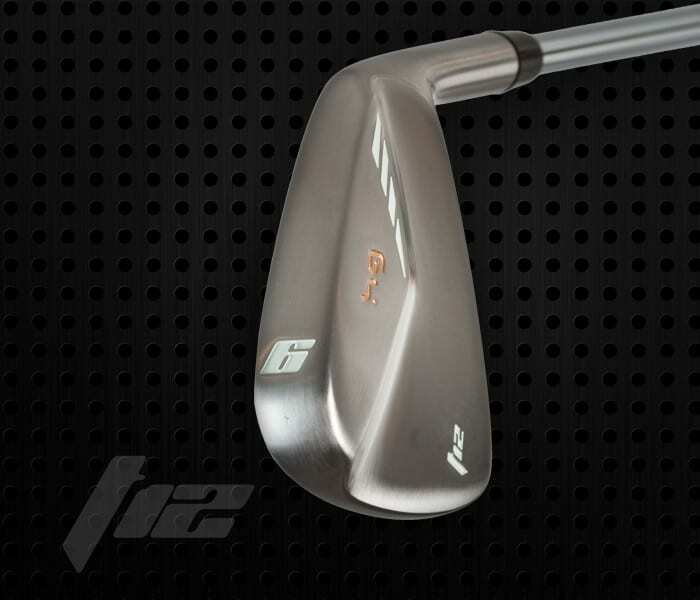 It all translates into a very easy-to-hit iron with maximum forgiveness. 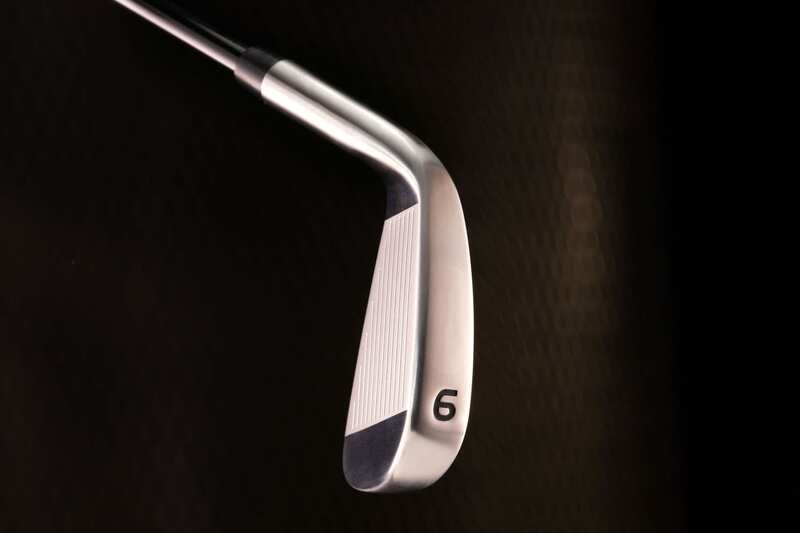 Designed for players who need that extra help to keep the ball on line. 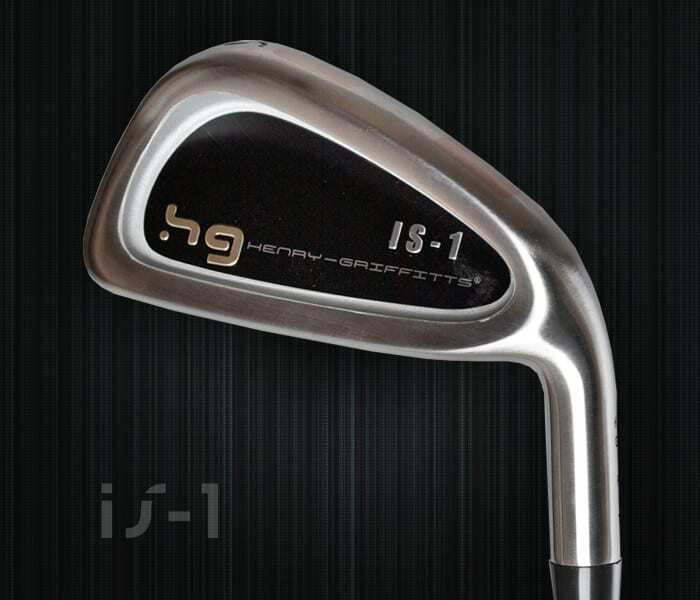 Tungsten/copper inserts in a wide sole lower the center of gravity. 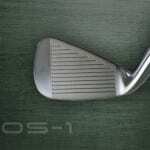 This helps get the ball airborne. 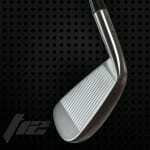 And because they are located toward the toe and the heel, they also increase the clubhead’s moment of inertia and stability. 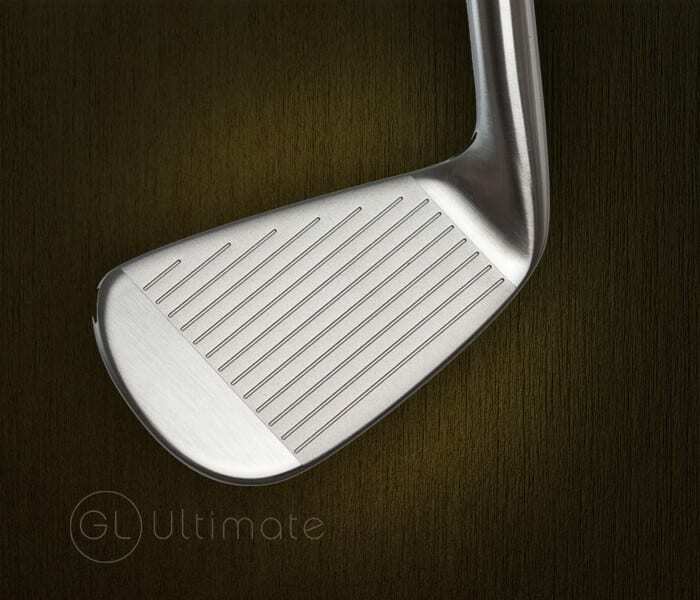 The cut-back design is another technique that helps increase the launch angle. 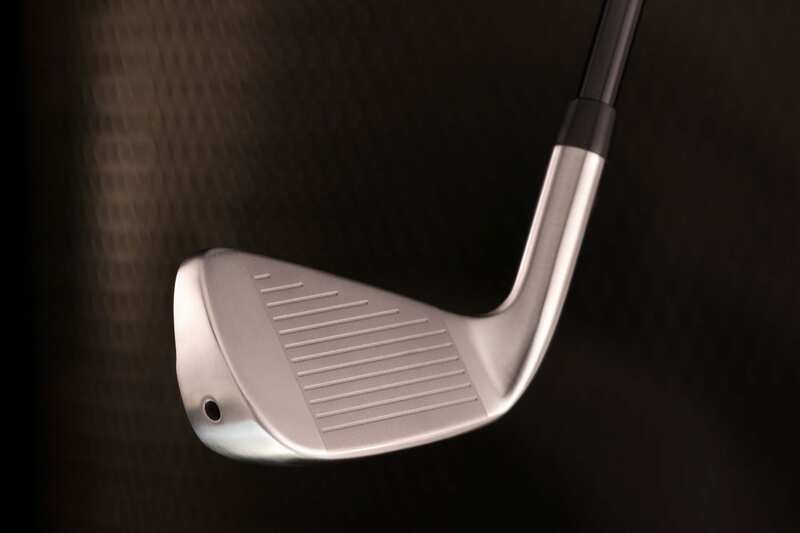 This all adds to the playability which will definitely increase your confidence and get the ball in the air and moving at the target.